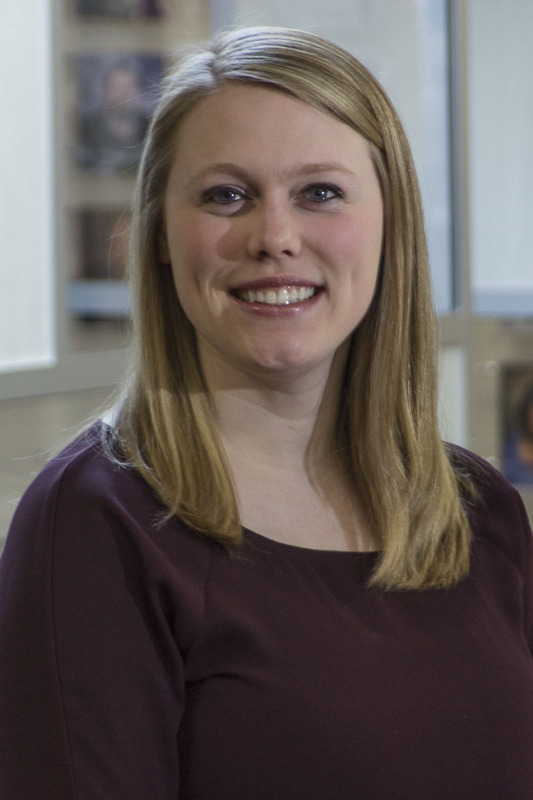 We recently had the pleasure of speaking with Stephanie Pederson, an alumna of the YES! team at Eden Valley-Watkins High School. She now works in Energy Services at Dakota Electric Association. While a member of the YES! team, she worked on projects that included grant writing, a school energy audit, increasing recycling, providing education to elementary students on topics related to sustainability, planning a “Green Fair” and community education classes, and a photo-voltaic solar project. She was also given the opportunity to present information about her group’s solar project at the American Solar Energy Society National Solar Conference in 2012. Through participating in YES!, Stephanie gained skills in “project management, public speaking, teaching techniques for different audiences, and most of all, industry knowledge!”. She also believes “YES! helped our team learn about real issues happening in the world with pollution, energy, and more. Sometimes the issues could seem overwhelming, but they fueled a desire within us students to find solutions.” YES! also guided her decisions about “secondary education, internships, and has landed me in a career as an energy professional”. Her favorite part of participating in YES! were the workshops. She notes, “in sustainability, the best outcome is only possible through collaboration”. Thank you, Stephanie, and we wish you the best in your career!